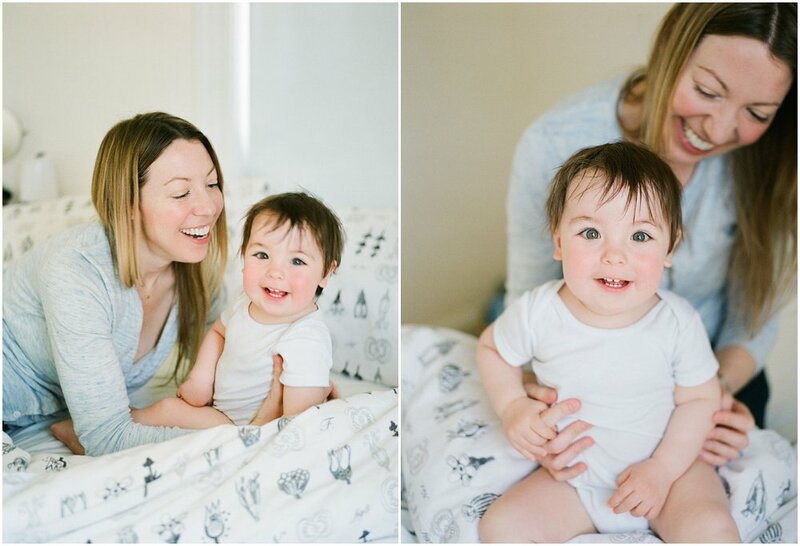 Mommy + Me // Stout & Co.
Sarah Der of Stout & Co. is one of my favorite photographers. Her work is so good, and always full of life. I was lucky enough to meet her last year and she is equally as awesome in person. I was so glad to see her submission come in and I'm happy to share it with you. Here's more from Sarah . 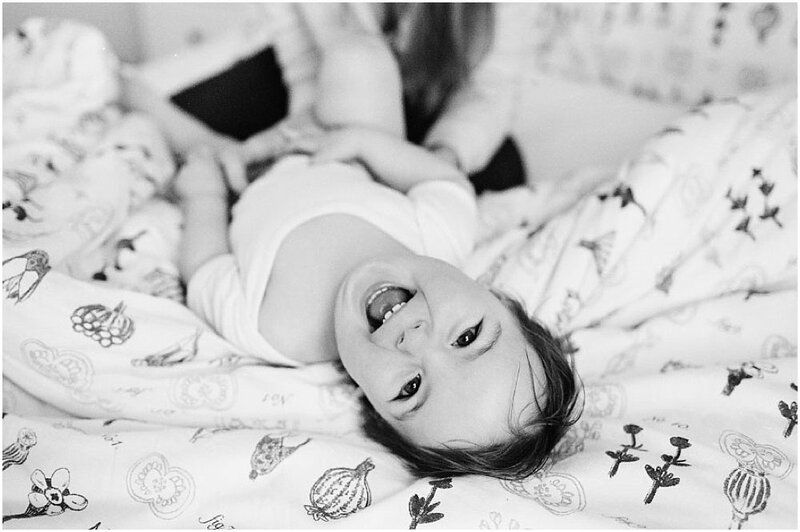 . .
"I wanted to share with you this sweet mama session at home, with Gina and her first son James. Gina is a friend of mine, always behind the camera, dedicated to documenting the everyday life of her family. Like most moms, she isn't in many photos; she wanted this session to be a gift to James and a gift to herself. "I really love this session because I think so often mothers are self conscious in front of the camera, and because of this they don't prioritize being in photos with their children and loved ones. I can't help but imagine how special and treasured these photos will be to James as he gets older, to see the love and tenderness in these images, to see how beautiful and joyful his mom is. These images really move me, because Gina really is so beautiful and generous and loving, and I am honored to have had the chance to document that for her and for her family. She has such a special relationship with James...! And I think it really shows in these." Shot on a Hasselblad H2/80 2.8 and Canon 1V/50L with Fuji 400H and Ilford XP2. The film is processed by Richard Photo Lab.